Somehow between our minds & souls, we as a race let our bodies get in the way. For those who feel that statement doesn’t quite nail them, I assure you indirectly- Yes, it does. People let the whole “ vehicle “ aspect smash directly into, then directly past the guardrails of trusting oneself. They seem to, in sad societal subconscious fashion, allow themselves to become “hijacked“. That, or crazier still “hijack“ THEMSELVES in the energetic pattern caused by those- while no longer necessarily near, their signature of uncaring patterns/habits linger. Why do I write about the effects of what none of us TRULY want? Simply, I learn best by comparison/contrasting/differentiating. This complexity is not a bad thing if it is perceived as a simple complexity. Complicated Complexity is in retrospect what kept me barely awakened yet not activated in Soul discovered & led Purpose. What an eerie shock to have something that wasn’t my mind/body answer me, surrendering to the idea *I* myself may not know my purpose, but my Soul might. Just as all life is sustained by Our Sun, I without any doubt, know the solar eclipse of August 2017 widened my galactic perception that sustains my growth of my soul. 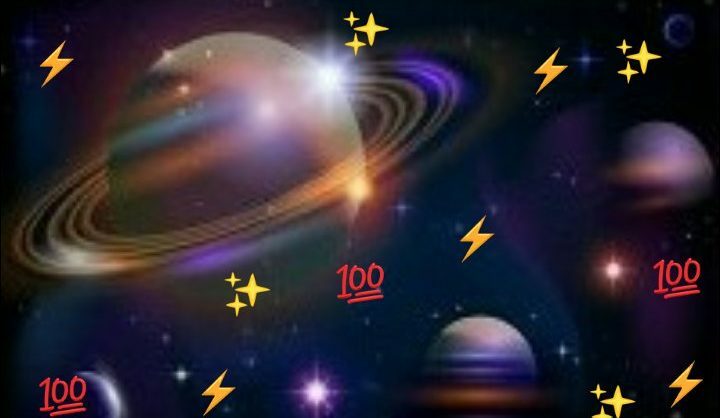 You would be shocked, and I’m meaning jaw hitting the floor dumbfounded, how many people when prompted, DON’T KNOW their solar system’s Star. that makes us SOLAR beings. “Subatomically” DNA is made up of molecules called nucleotides. They naturally fluoresces (glow, shine) ! we are nothing more than light particles (that are moving really fast!) We truly are SOLAR beings ! Soul Science re-birthed my immortal intention into my physical mortality. has SOMETHING to do with Post-2012 Mayan Calendar. Specifically I believe, Planet wide Solar Ascension. Egyptian Sun Reference. Sun = Self.